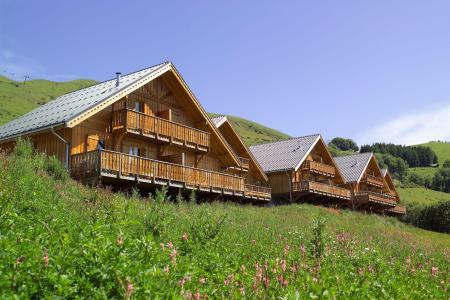 In summer, Saint Jean d'Arves offers variety in a large municipality (7600 acres) bordering the departments of Hautes-Alpes and Isère. At the historic borders of the duchy of Savoie, the panoramic views over the high pastures, the mountains (high and low) from the valley of Arves are magnificent. Saint Jean d'Arves, Alps is located at an altitude of 1250m and reaches 3514m at the Aiguilles d'Arves, renamed 'La plus belle trinité des Alpes' by the British alpinist Coolidge who conquered the area in 1878. This village and tourist resort has preserved its authenticity and is extremely traditional. It offers a baroque and mountain heritage as well as a municipality strong in agro-pastoral activity. 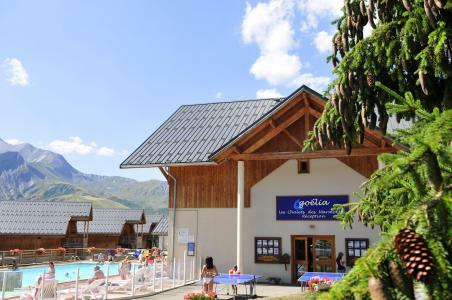 Book your accommodation in to Saint Jean d'Arves resort, a few steps from your favourite activity.